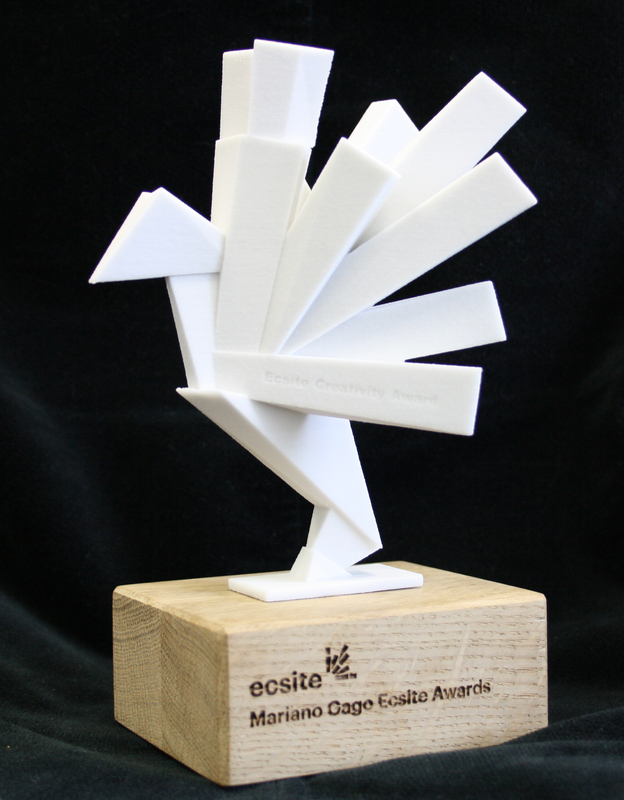 Applications are now open for the 2019 Mariano Gago Ecsite Awards. Honour a peer who inspires you by nominating them for the Beacon of the Year Award! By 5 April, you can put forward an innovative visionary who is empowering and motivating their peers to reach a common goal: emboldening citizens to engage with science. And of course, the Sustainable Success Award is back for its 3rd consecutive year. Submit your own application by 5 April or nominate a peer project by 3 March.